Do we currently need “prequels” and “successor series” to the television juggernaut Game of Thrones? HBO and most viewers would say yes. George R.R. Martin, author of the wildly successful fantasy series of books A Song of Ice and Fire and inspiration for the worldwide hit HBO series Game of Thrones, has announced at least four and possibly five pilot scripts set in the world he has created. While not penning them outright, he plans to collaborate with the writers assigned to each. The last book in his series, A Dance With Dragons, was as absorbing as its predecessors. Published to great fanfare in late 2011, it shot to #1 on the New York Times Best Sellers List. In the meantime, the television series, which has released a season every year since it began in 2013, has chronologically passed the books. Both Martin and the showrunners David Benioff and D.B. Weiss have carefully stated that parts of the show are now different from those in the books. Fine. Translating books to TV or film can make them separate but equally binge-worthy. All things considered, Weiss and Benioff do an excellent job: they have to adapt the series while dealing with Martin’s time-management issues, so I can’t fault them. The series is a smashing success: the theme music is perfect for the books, the actors are well-cast, the blood and guts satisfy, and many of the computerized visuals, such as the graphic of the Wall, are spectacular. So far the two diverge well. Yet from knowing the books thoroughly and watching the series I’m sure I can accurately guess a number of the developments true for both, in particular one concerning Jon Snow. So the series has revealed and potentially spoiled plot points that may or may not be in the novels. As a reader first and foremost, I want to read Martin’s generously plotted, complicated but compelling stories first, not snack on simplified small-screen versions before I eat the rich, multi-course meal. The books are better, equally thrilling, and much more complex character-wise than even this fun and addictive series. Therefore I don’t know whether to skip the upcoming half-season premiering on July 16. Since I’m on social media and don’t live under a boulder, how do I avoid hearing spoilers? George! Get cracking! As he splashes around happily in his pool of projects, Martin continues to encounter praise and critiques from TV, literary, and pop culture commentators. It seems that he also continually struggles with J.R.R. Tolkien’s ghost, since they are often compared but rarely contrasted. To say that Martin is the American Tolkien is a facile comparison frequently tossed around by pop culture writers who have a surface knowledge of both writers. In his comments, Martin is obviously awed and deeply influenced by Tolkien and his epoch The Lord of the Rings, but he is not fundamentally like him. In fact, he often tries to distance himself and get out from under Tolkien’s gravitas, subtly devaluing Tolkien’s mythological high fantasy in favor of a so-called “realism” within his fantasy series. Martin is a cynical, funny story teller with a dark outlook on human nature and a realistic knowledge of political machinations and medieval warfare. 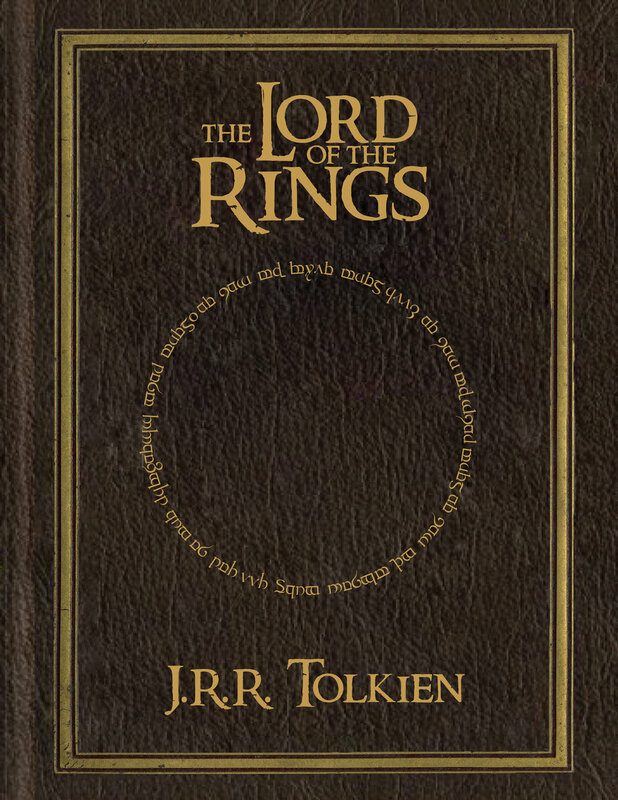 Yet his writing, while justifiably popular and full of intriguing cliffhangers, is not generally beautiful, bone-deep, and profound in the same way as Tolkien. It doesn’t have to be for his books to be classics in their own right. Martin can also occasionally show profundity, abstraction, dreamlike images, and the ability to strike a fundamental chord. It’s just that the two writers operate very differently. Picaresque novels generally focus on the adventures of one charismatic rogue. While not following this exact format, Martin has a picaresque approach like Geoffrey Chaucer in The Canterbury Tales, telling bawdy, earthy stories about fascinating, flawed travelers more worldly than spiritual, despite their joint purpose of completing a pilgrimage to Canterbury. 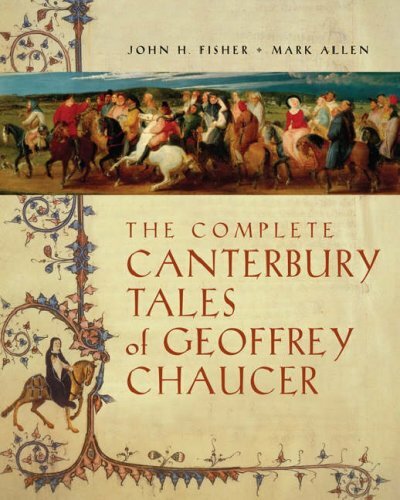 Chaucer also occupied various positions at the court of King Edward III. As he moved up the ranks as a courtier, he served as a keen, ironic observer of foibles, strengths, and corruption among the most powerful people in the land. So comparing A Song of Ice and Fire to The Canterbury Tales may be more appropriate. It’s hard to judge this point easily from watching Game of Thrones, because it’s streamlined and thus paced differently than the books. The actors and screenwriters have transformed A Song of Ice and Fire to the point that I even have different favorite characters from the books and from the TV series. Tolkien, on the other hand, has such depth that everything he wrote was the mere tip of a mammoth iceberg of myth, its nobility and purity affecting the reader seeking spiritual satisfaction on a visceral level. He worked out complete languages for his books, only some of which were ever quoted in his stories. In contrast, when asked about words in his Dothraki language, Martin laughed and said he just made them up when necessary. As of now the linguist David J. Peterson has created the Dothraki language with his blessing. Perhaps that’s not such a blessing, unless you want to dress up as Khal Drogo for Halloween or a comic con. Tolkien’s poems and songs are gorgeous or humorous standing on their own, whether they’re homespun tales, riddles, and hobbit songs; or briefly quoted saga snatches of longer tales written in languages he created based on Old English, Welsh, and Nordic tongues. Tolkien was also an enthralling and accessible storyteller, not just a brilliant academic. His mythology extends so far beyond the usual fantasy genre that he occupies his own category. Martin, a former TV writer, has made fantasy approachable and telegenic in part because A Song of Ice and Fire reflects real medieval history, Machiavellian intrigue, and the power struggles of today. It translates well to the screen and even serves as a counterpart to a contemporary political series such as the wonderful House of Cards. Luckily, he often smashes convention and successfully creates tension by killing off popular characters and letting the wicked flourish. He does not create a mythology in the same vein as Tolkien. He also always seems to feel the heft and weight of Middle Earth above his head. Such pressure may add to his reluctance to finish his own very intriguing collection of tales. Unfortunately for the general reader, he also remains a diehard science fiction and fantasy writer with fingers in many pies. He continues editing works for readers completely steeped in these genres, and zooms around the world to schmooze with fans at comic cons. He also often blogs about the Jets, his arts theater in Santa Fe, and contesting science fiction and fantasy factions lobbying for awards such as the Hugo or the Nebula. George, The Winds of Winter please! Come on now! Martin, already a notoriously slow writer, is so popular now that his publishers cannot keep him to a schedule. To create his complex character-driven world, he certainly needs enough head space and time to do it well. Ironically, he may also turn to side projects to avoid our clamor for him to finish the series, pressure that has come with worldwide popularity beyond his core fantasy fan base. Martin has stated that writing is not a democracy, and we can’t disagree with that. He is entitled to do what he wants. Admittedly, I speak for the selfish reader. Yet those of us who love and buy his books can argue that if he is writing to be read, he has at least some obligation to finish what he starts. We have not invested this much time in his writing to wait for Godot. As a busy courtier absorbed in medieval royal intrigues, Chaucer never finished his sprawling magnum opus. 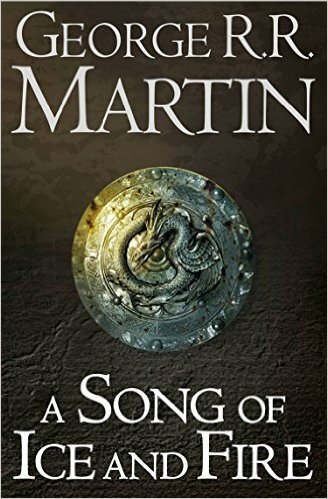 While we readers focus on other worthwhile books, I hope Martin will find some way to prioritize the remaining two novels in the series and to wrap up his complicated storylines and characters to his and our satisfaction.